I am writing to share an update on Papua New Guinea, where a case of vaccine-derived polio virus type 1 (VDPV1) has been confirmed. Last month, an acute flaccid paralysis case was discovered in a 6-year old boy, and it has been determined that the cause of the paralysis was vaccine derived polio virus type 1. The same virus was also found in stool specimens of two healthy children from the same community, so it’s being officially classified as ‘circulating’ vaccine derived polio virus. An outbreak response, including large-scale immunization campaigns and strengthened surveillance, is being carried out immediately in the region where the case was identified, along with neighboring provinces. 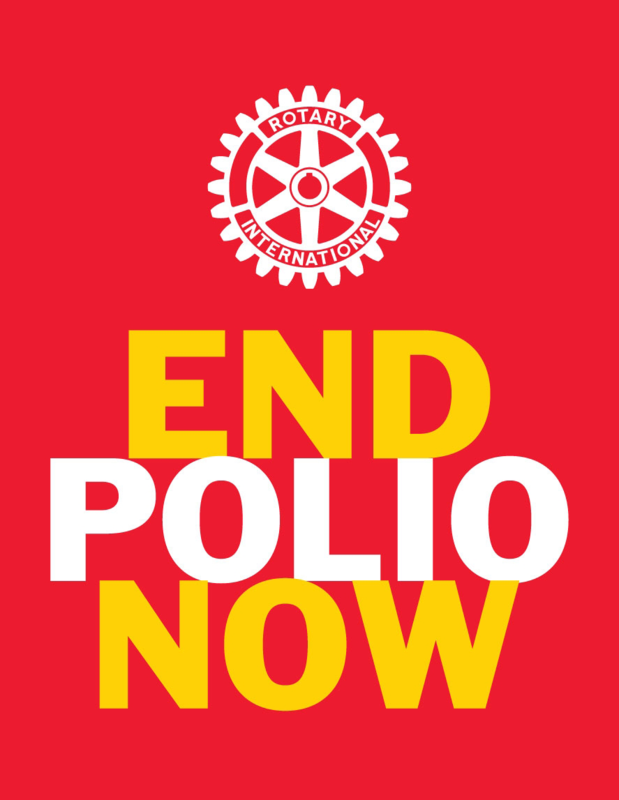 You can view the official statement from the Global Polio Eradication Initiative here. Please feel free to share the link with anyone who may be interested. 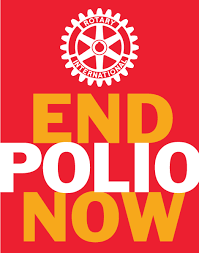 Circulating vaccine-derived virus occurs in areas with low immunization rates and this outbreak is a reminder of the importance of supporting PolioPlus to ensure that all children are vaccinated against polio.